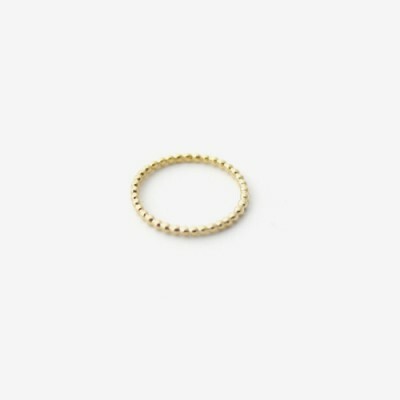 A little dotted stacking ring. Simple + sweet. Materials: Sterling silver, 14k gold plate.